Plymouth, MN (November 19, 2015) – OnApproach (www.onapproach.com), a leading provider of Big Data and analytics solutions for credit unions, is pleased to announced that SMW Federal Credit Union of Lino Lakes, Minnesota has signed an agreement to implement the OnApproach M360TM Enterprise Big Data & Analytics platform. Plymouth, MN (October 15, 2015) - OnApproach (www.onapproach.com), a leading provider of Big Data and Analytics for credit unions, is pleased to announce the four finalist of the Credit Union Big Data & Analytics Conference Best Practices Competition. 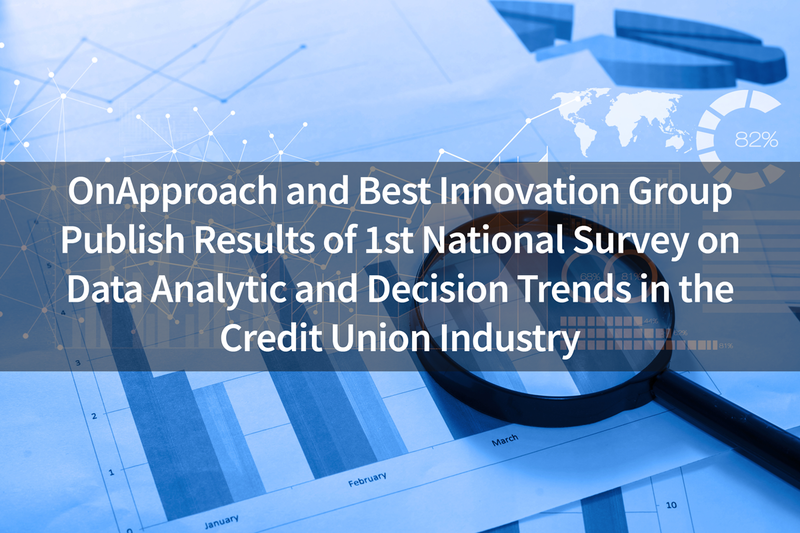 Plymouth, MN (August 6, 2015) — OnApproach, a leading provider of Big Data and analytics solutions to credit unions, has released a whitepaper detailing how the combination of vintage and loan-level models offer new insights to the world of Retail Lending Analytics.